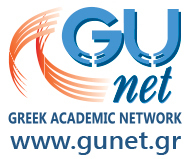 Four Open Courses have been developed and provided to instructors and partner institutes, through the opencourses.gunet.gr. 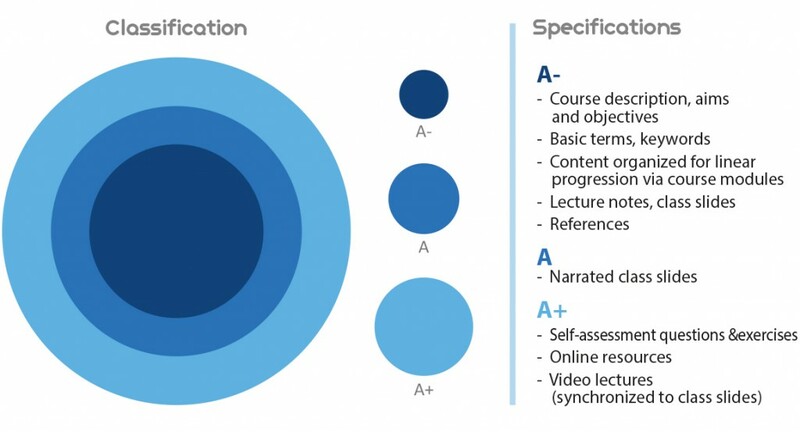 In these courses, instructions and specifications are offered regarding: a) the development process of open digital courses, b) the management of intellectual property issues, c) the search and use of Open Educational Resources, and d) the accessibility of the educational material from people with disabilities. “Instructions for developing educational material accessible to people with disabilities”: including lectures on accessibility and guidelines for creating accessible educational material with the use of computer softwares LibreOffice 4.0, LaTex and MS-Office 2007, 2010, 2013.